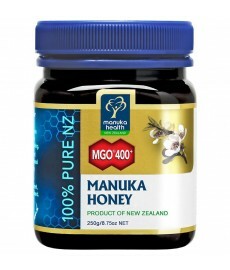 Manuka Health Manuka Honey MGO 100 is labelled based on the minimum Methylglyoxal content (mg/kg) it contains. 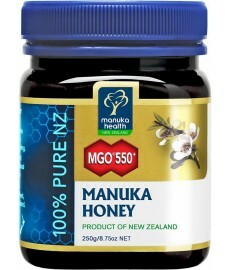 As Methylglyoxal is the active compound directly responsible for the antibacterial activity of Manuka honey, the higher the Methylglyoxal content of MGO Manuka Honey, the stronger the antibacterial activity. 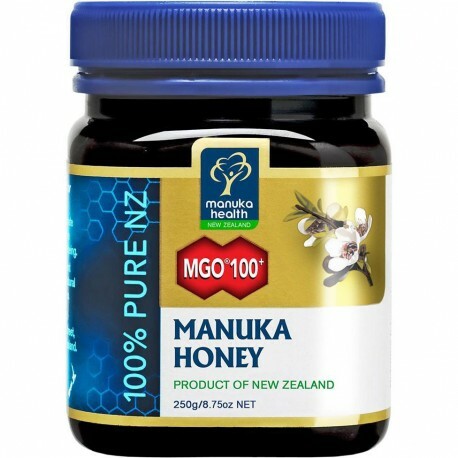 Unique to New Zealand MGO Manuka honey is the only 100% natural food in the world shown to have EFFECTIVE and RELIABLE anti-bacterial activity due to the active compound – Dietary Methylglyoxal which forms naturally in the manuka plant. Manuka Health’s research partner research group led by Professor Thomas Henle, University of Dresden (Germany) has made the most revolutionary discovery in the history of manuka honey industry. Another major reason why we think introducing MGO manuka honey is great is because there are plenty of fake manuka brands out there. These brands piggy-back on the reputation of manuka honey and the fact consumers cannot distinguish between the sub-brands they see: Active, Bio-active, OMHA etc. Consumers look at the label see “manuka” and a number and then the price. The reality is the amount of methylglyoxal in these honeys is probably around 10 to 25 mg/kgs way below an effective level. 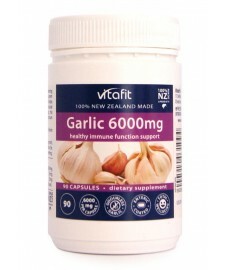 However they are priced 50 to 75% of their equivalent NPA product e.g. Active 10 is sometimes 50% price of NPA10. 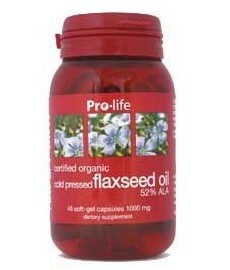 The Active product is growing very quickly but consumers are being misled if they want a health product. By introducing a clear standard with methylglyoxal content consumers can demand to see the amount in the honey and distinguish between health and table honeys.